BIRMINGHAM, Ala., May 1, 2018	(Newswire.com) - With a conference theme of “Stop planning meetings, start designing experiences,” Meeting Professionals International (MPI) has chosen to partner with Cheeriodicals to provide an interactive, hands-on community service event during its 2018 World Education Congress (WEC18). 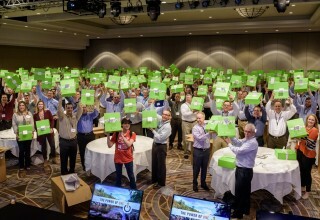 Attendees will assemble and deliver more than 500 big green cheer-up boxes for patients at Peyton Manning Children’s Hospital and Riley Children’s Hospital of Indianapolis. 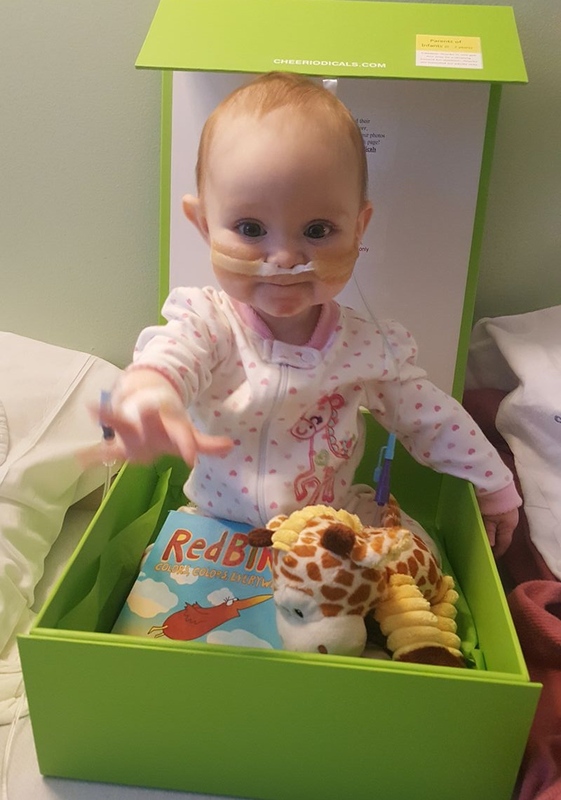 Cheeriodicals are "big green boxes of cheer" made up of age-appropriate magazines, activity books, puzzles and toys for the children to enjoy while hospitalized. During WEC18, attendees will have the opportunity to participate in Cheeriodicals Team Building sessions, which will be offered throughout the day on Monday, June 4, 2018. 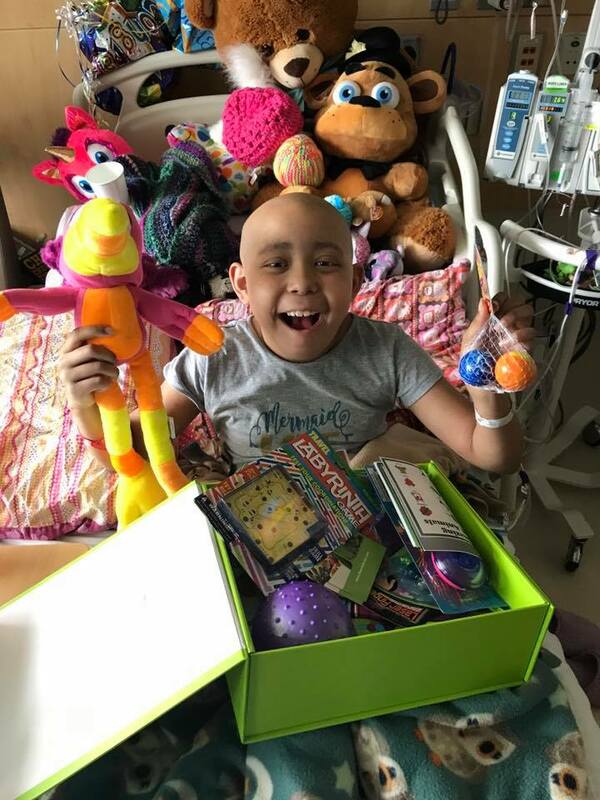 On Tuesday, June 5, 2018, two smaller sub-groups of the participating Team Builders will have the opportunity to deliver the cheer-up boxes room to room at both hospitals accompanied by Child Life Specialists. The experience will be captured on video and shared back with attendees who are not able to participate, following the hospital delivery and conference. MPI’s WEC attracts about 2,500 meeting planners and suppliers each year and this is the first-time the annual educational conference will be held in Indianapolis. "We're excited to work with MPI to deliver cheer to hospitalized children in two different hospitals in Indianapolis where this year’s WEC is taking place," said Gary Parisher, President of Cheeriodicals. "Up to 600 attendees will have the ability to participate in one of these three breakout sessions and learn firsthand what their meeting attendees can experience at their own events around the US and Canada. It's an honor to be selected by MPI to deliver an experiential CSR (Corporate Social Responsibility) program like never before and share with attendees the magic of a Cheeriodicals event and delivery!" 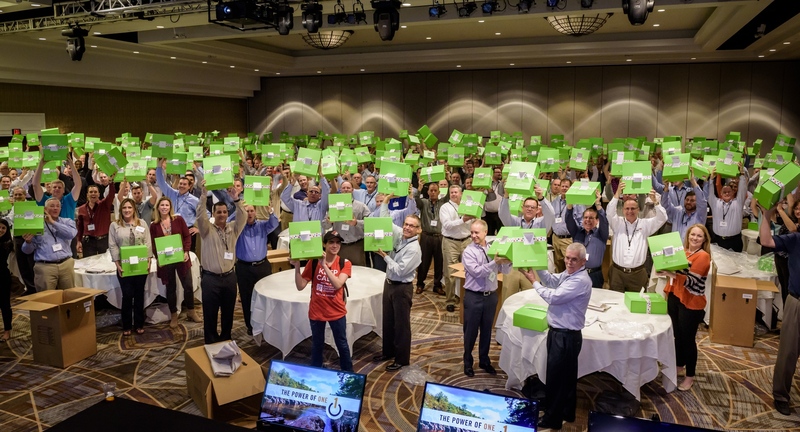 sure our boxes make it safely and timely to every hospital," states Rachelle Stone, ACC, Market Education to the Meetings Industry for Cheeriodicals. "I am amazed at the ripple effect of Cheeriodicals on the team building participants, hospital staff, children and families – it's a visual ROE (Return on Experience) unlike any I've ever seen in my 29+ years in the meetings industry." "We look forward to working alongside WEC18 attendees, the Cheeriodicals team and our other CSR partners to support the local community during our time in Indianapolis," said Matthew Marcial, Vice President of Education and Events for MPI. 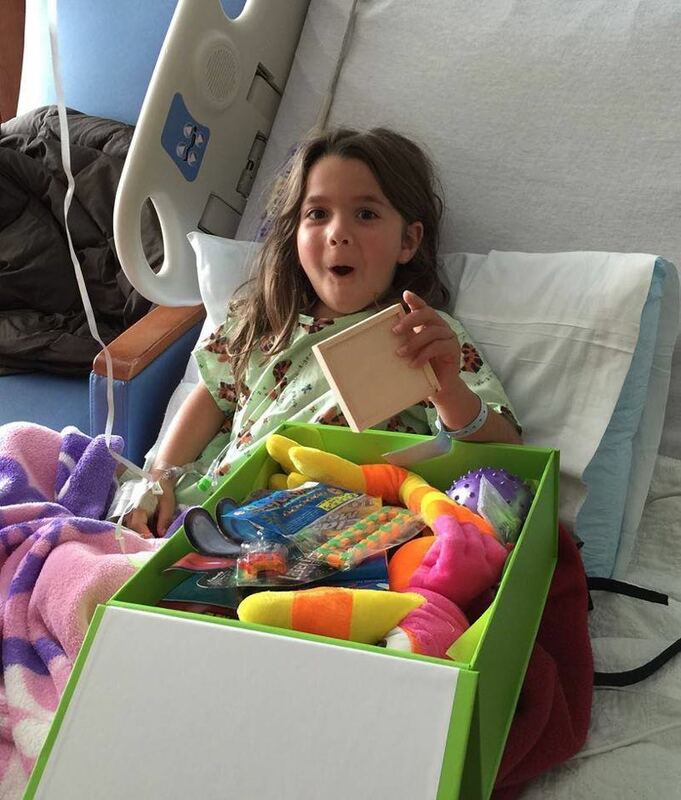 bring cheer to children's hospitals throughout North America. Cheeriodicals is a national corporate team building company that conducts philanthropic events benefiting children’s hospitals, Ronald McDonald Houses, Veterans hospitals and other charities across the country. For more information about Cheeriodicals visit www.boxesofcheer.com, or follow Cheeriodicals on Twitter and Facebook. Cheeriodicals is a gift box company that conducts philanthropic events benefiting children's hospitals, Ronald McDonald Houses, Veterans Hospitals and other charities across the country.